Home automation for your iPad. 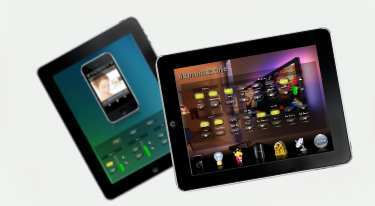 The project is the integration of BTicino My Home home automation system and your iPad. The GUI permitt the whole intergration with every systmem with TCP/IP	comunication, like Crestron, AMX, Enigma1 ed Enigma2 decoder, XBMC, Foobar, iTunes. With our GUI it's also possibile the controll of sytems with telnet access as PopCorn Hour C-200. Sdomotica Web it's web interface for the whole controll of all the BTicino My Home functions (light, automatism functions, sound diffusion functions, burglar alarm system, temperature control, energy management systems, video, scenario). 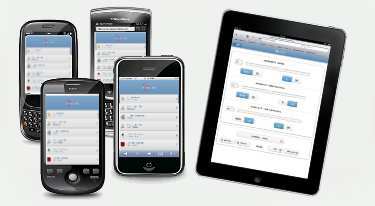 This solution is based on JQuery Mobile framework under the Html 5 specifications. This mean that Sdomotica Web it's ready for the future. 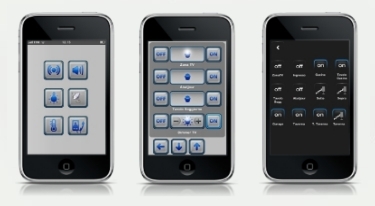 Home automation for your iPhone/iPod. 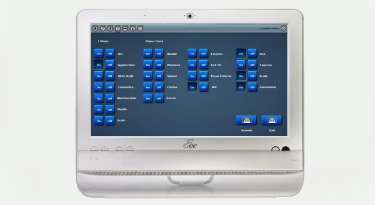 The project is the integration with BTicino My Home home automation system and your iPad. The GUI permitt the whole intergration with every systmem with TCP/IP	comunication, like Crestron, AMX, Enigma1 ed Enigma2 decoder, XBMC, Foobar, iTunes. With our GUI it's also possibile the controll of sytems with telnet access as PopCorn Hour C-200.